48 years, 3 months, 28 days old age. Amaury Nolasco will turn 49 on 24 December, 2019. Only 8 months, 2 days, 10 hours, 21 minutes has left for his next birthday. Amaury Nolasco has celebrated the total number of 48 birthdays till date. See the analysis by days count and bar graph. 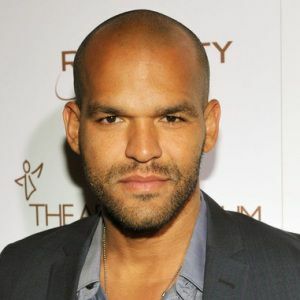 Amaury Nolasco was born on 24-12-1970 in San Juan, Puerto Rico. He is a Puerto Rican Film Actor, Television Actor & Film Producer. He was born to Ángel Nolasco and Camelia Garrido and has a sister named Deborah Garrido. He was in a relationship with Andrea Pambechy.